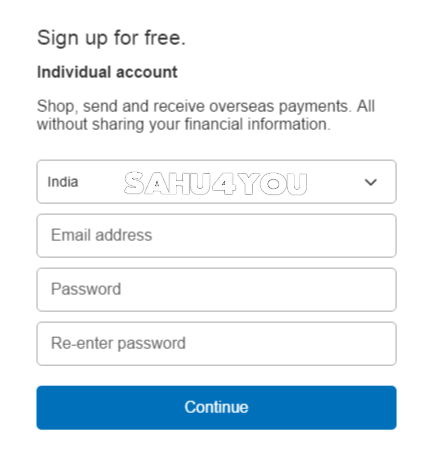 Paypal Account Banane Ke Liye Aapko Kya Kuch Chahiye? 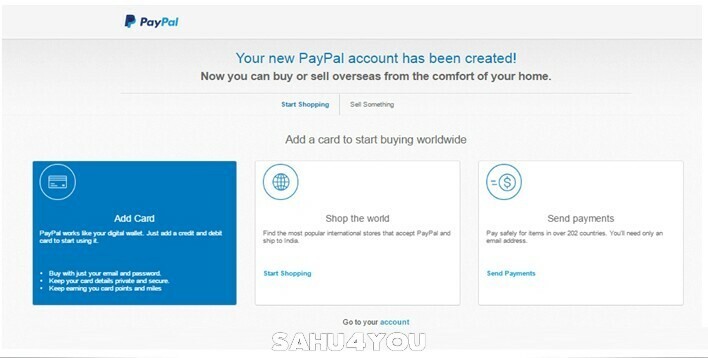 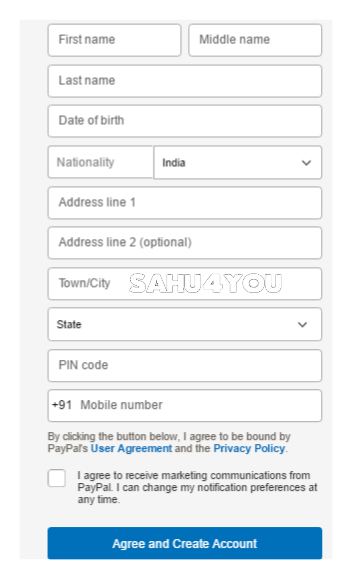 Kya Aap Paypal Par Aapna Account Banana Chahte Hai? 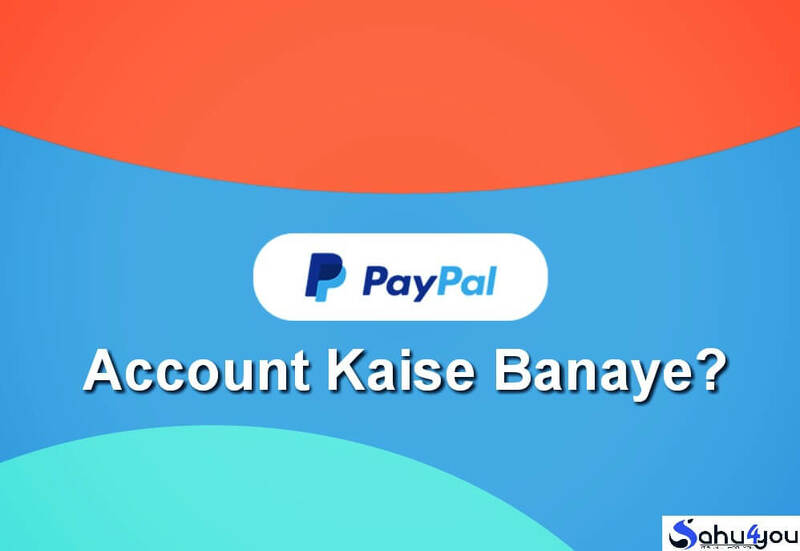 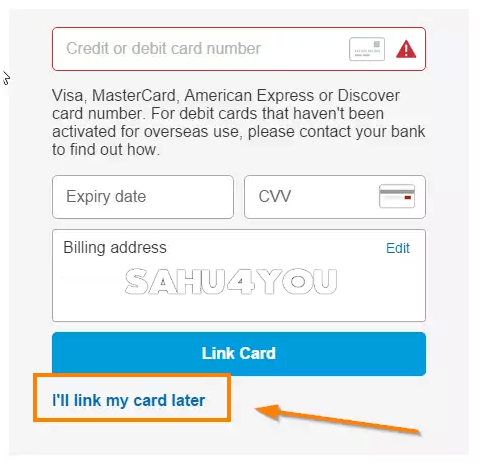 To Aapko Aapna Bank Account, Pan Card & Debit Or Credited Card , Email Address, Mobile Number Or Mailing Address Chahiye In Sab Ki Help Se Aap Aapna Khud Ka Verified Paypal Account Bana Sakte Hai, Paypal Par Aap Electronic Fund Transfer (EFT) Ke Throght Pay Send Or Received Kar Sakte Hai Matlab Ki Aap Online Business Karte Hai To Mostly Aapke Pas Ek Paypal Account Hona Jaruri Hai To Janiye PayPal Account Banakar Uska Use Kaise Kare..